About Us – Harold F. Fisher & Sons, Inc. Originally starting out in the government surplus business in 1954, Harold Fisher started repairing the surplus tents that he would sell at his Barracks Trading Post. Before long he was being approached to make boat covers, tarps and any other items that required a sewing machine. It wasn’t too long before Harold was traveling as far north to Rhode Island and south to the Chesapeake Bay to measure boats for winter covers. 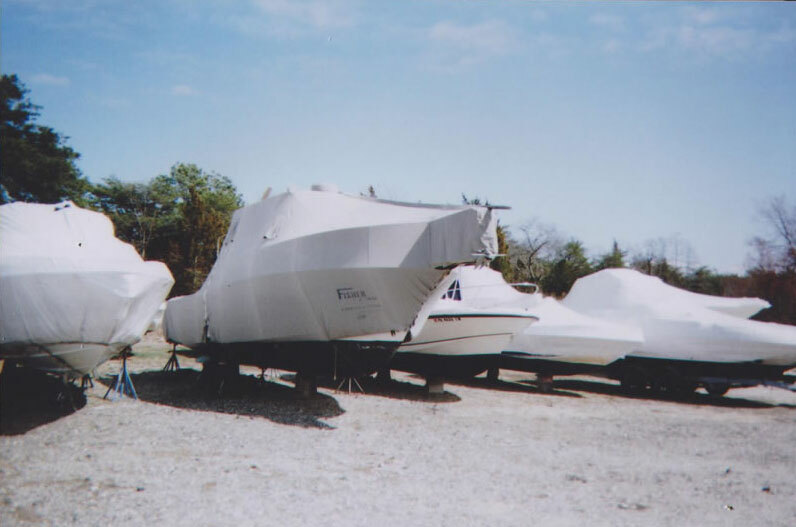 As his winter boat cover and truck tarp business grew, Mr. Fisher moved several times to larger facilities, final locating in a 14,000 square foot facility along the Rancocas Creek. The 100 year old former Shoe Factory provided plenty of space for the various products that Fisher and Sons manufactured. But, in 2018 with much sorrow, Fisher and Sons had to move on, relocating to Cinnaminson, NJ. Though the business has moved, not much has changed in the philosophy of the business. Give the customer a quality product for a fair price, with good service, and they will come back with more business. Operated by Harold’s youngest son Frank for the last 28 years, Fisher and Sons has gone through its share of expansions and contractions. 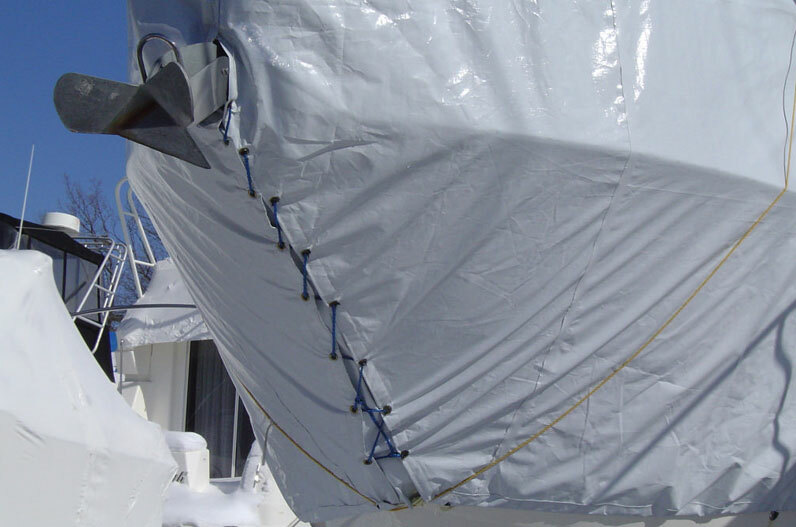 From winter storage covers to truck tarps, from subcontracting to booms. Fisher and Son is always adapting to the economic climate. In doing so it maintains its core business to be in position for the next big challenge. Frank and his wife Barbara have led the charge in tackling large jobs like fabric structure panels for the military and large quanities of container covers for the rail roads. Equipped with RF and thermal fabric welders along with heavy duty Singer, Consew and Union Special sewing machines there are not too many jobs that Fisher and Sons can’t handle. Just the way Pop liked it.